McCain’s tweet included a clip from The View of two active-duty transgender military members lamenting the policy set for implementation Friday. It’s an unfair, un-American, and dangerous policy. In 2016, then-President Barack Obama lifted a ban on transgender people serving in the military, a move the Trump administration has attempted to reverse for over a year and a half. The Supreme Court in January voted 5-4 to grant President Trump’s request to lift injunctions halting the policy as challenges continue in lower courts. In a 2017 tweet, the president declared his administration would no longer “accept or allow” transgender people to serve in the military due to “tremendous medical costs and disruption”. Then-Defence Secretary Jim Mattis modified the policy by narrowing the ban to individuals with a history of gender dysphoria. According to the Palm Center, there are roughly 8,980 active duty transgender troops presently serving. McCain, the daughter of the late Sen. John McCain (R-AZ), is one of President Trump’s most vocal center-right critics. 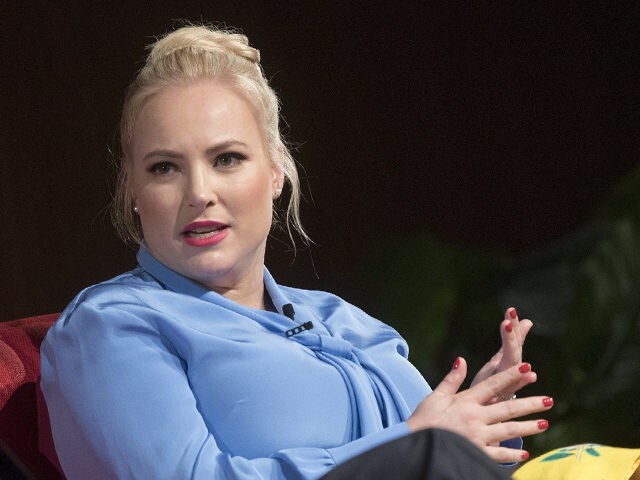 Appearing on CNN with host Van Jones in late January, McCain said she hates the U.S. without her father’s leadership. “As an American, I hate this country without him in it. I know that sounds awful. I don’t hate America but I just hate it without his leadership,” she said when asked how she was handling her father’s passing. In response to criticism of her father’s role in the Steele dossier, McCain wrote on social media that the president will never be loved like the Arizona Republican was. “No one will ever love you the way they loved my father…. I wish I had been given more Saturday’s with him. Maybe spend yours with your family instead of on twitter obsessing over mine?” she tweeted. McCain infamously included several jabs at President Trump in her eulogy for her father.